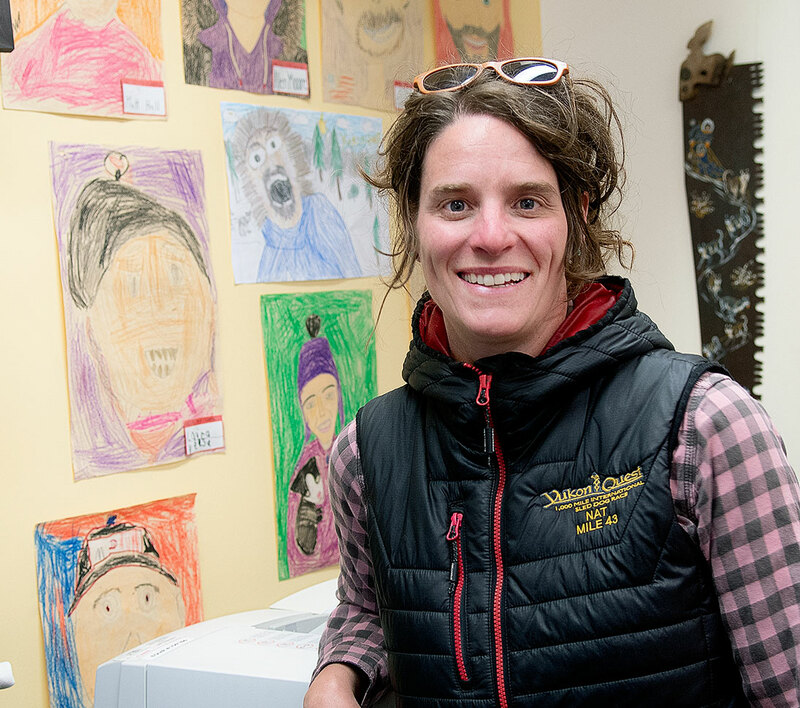 CHANGING CAREERS – Natalie Haltrich, the Canadian executive director of the Yukon Quest, is leaving the organization for another unspecified opportunity. Natalie Haltrich, the Canadian executive director of the Yukon Quest, is stepping down just 12 weeks before the 2019 sled dog race begins. Haltrich took the post in 2015 after having served two years prior on the Yukon board of directors. While it’s a terrible time to leave, Haltrich acknowledged to the Star this morning, a new opportunity has presented itself – one she felt she could not turn down. “I wasn’t looking for a new position but I got another job opportunity that I couldn’t pass up,” said Haltrich. She said she could not publicly specify what it is. “It’s very bittersweet to leave, but I am excited about this new opportunity, she said. “I know it’s a terrible time to leave, but I am still going to be in Whitehorse and I am committed to helping in any capacity that I can. In a statement released Thursday, Haltrich said, “I’ve always felt supported by a great team, and have been given the opportunity to be creative to overcome challenges and make a difference. The 36th Yukon Quest 1,000 Mile Sled Dog Race to Fairbanks will start Feb. 2 in Whitehorse. The Yukon Quest International Association (Canada) is now accepting applications for the executive director job. The posting can be found on the official website. Following her departure, Haltrich will remain available to her successor and the board for support. “It’s sad to see Natalie go, we are going to miss her, but we wish her all the best,” Bev Regier, president of the Yukon Board, told the Star at about noon today. Family here, so the new person will be getting lots of help,” Regier added. “Although the race is coming up, we are not going to rush the hiring process. We want to do it fairly for everyone involved. “We will still have Natalie until the 30th of November,” Regier said. Before taking the role of executive director, Haltrich spent time as a handler on the trail, as a volunteer, and then as the Carmacks checkpoint manager in 2014 and 2015. Haltrich heard about the race while she was living in Vancouver, and has been involved in the event since 2013. “The lure of the Quest was always the ability of human and canine working together in this geography in these tough conditions,” said Haltrich. She was excellent. If she's going to work for someone else, they've got a winner. Meanwhile, Sue Thomas! Come back!! Just for this year. You know the ropes, you did a great job, and it's only for 3 months.